No one does Walt Disney World like Castaway Travel. 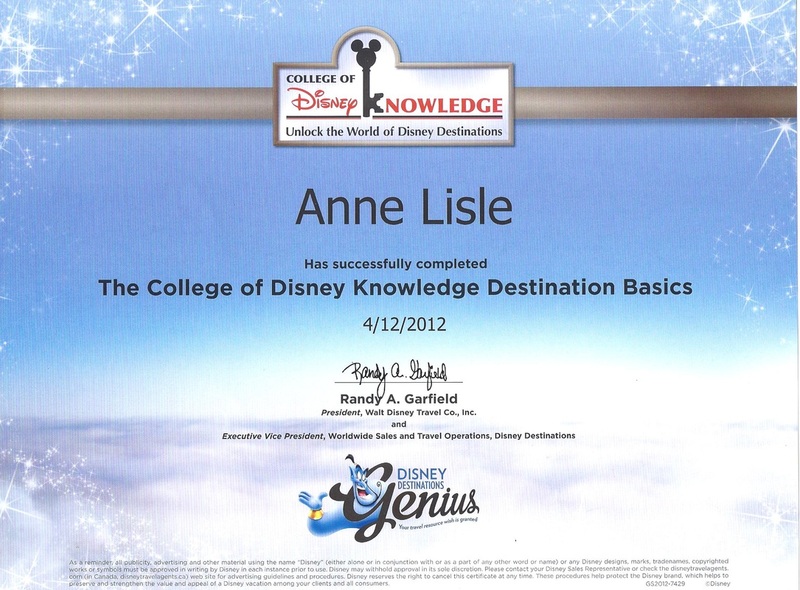 With over 30 visits to Orlando, Anaheim and with Disney Cruise Lines, Anne Lisle has a wealth of knowledge to share with her clients whether they are first-time visitors or park veterans. Clients, who book their Disney vacation with Castaway Travel, will receive concierge-level service at absolutely no additional cost. 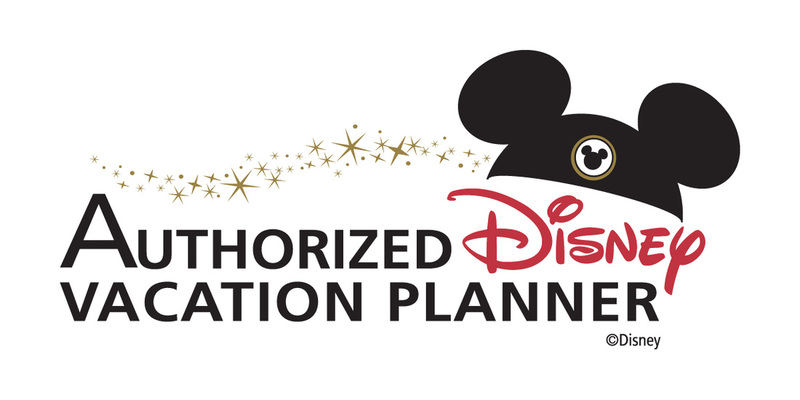 Reservations are paired with the most recent promotions available and re-negotiated with Disney Travel Company if they qualify for any savings or benefits. Advanced dining reservations are made with Disney dining on the first eligible date for booking. Although we can't guarantee reservations, every effort is made to satisfy client requests or find suitable substitutions. When your documents arrive, Anne will walk you through your dream getaway step-by-step and give you the best tips to make the most of your mouse time. The largest of Disney's destinations located in Orlando, Florida. So much magic in one place. The original home of Walt Disney's fantasy park. This California destination takes guests back to see where it all started. Experience the magic of Disney in destinations all over the world. Let Disney take your family the places they want to go in a magical way. Its all of the Disney magic on the water! You've never cruised like this before or with such character! The magic of Disney and Hawaii combines to create a polynesian experience like no other! This is Disney's newest resort.